The Absinthe Brouilleur Auto Verseur is the one and only Absinthe brouilleur formerly made for the Absinthe brand Cusenier. It is a technical and fun Absinthe accessory. 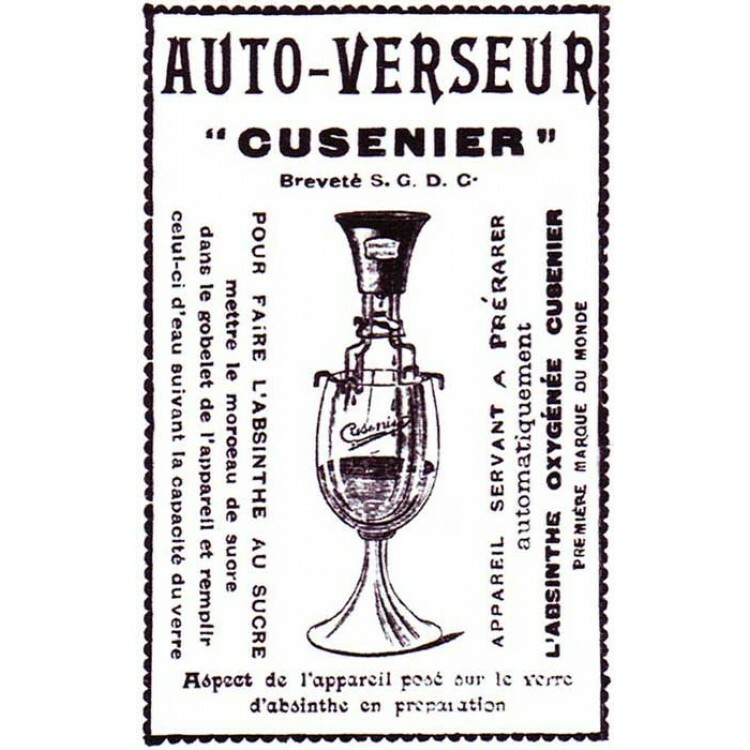 The Absinthe Brouilleur Auto Verseur is the one and only Absinthe brouilleur formerly made for the Absinthe brand Cusenier. It is an exact replica of the original. 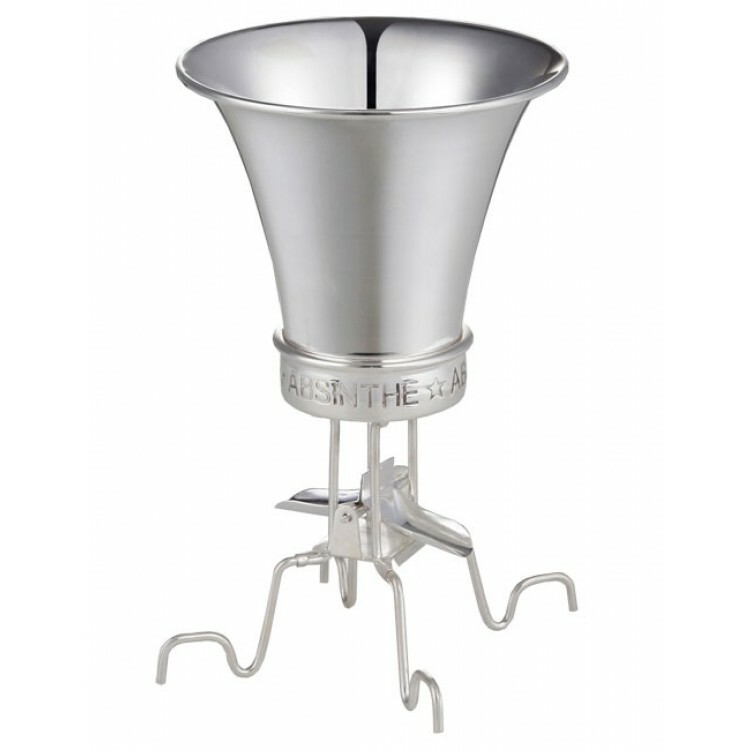 The ritual with this Absinthe tool works like this: Fill water into the top, then the water slowly flows through a hole in the bottom and activates the small see-saw, which controls the dripping water. 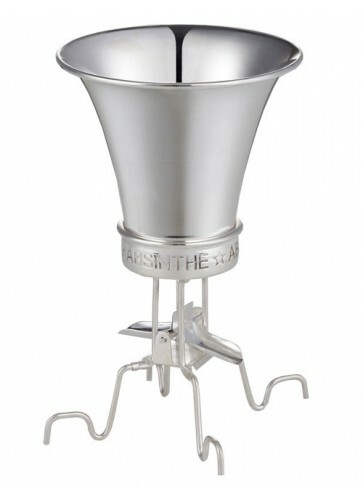 This is a technical and fun Absinthe accessory! The secret of a good louche is first of all a potent Absinthe with lots of essential oils, plus really cold water, and a slow speed of adding water to the Absinthe. Brouilleurs help to create a perfect louche, as Absinthe and water mix slowly. This thing is very usefull! You can remove the water scale part, wich makes room for a sugar cube! drip drip drip drip.....awsome!